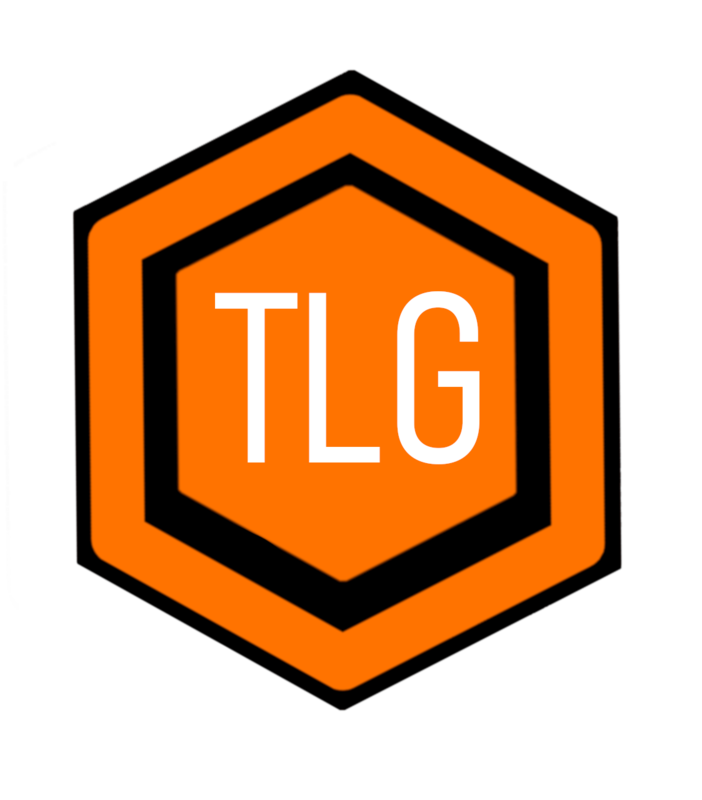 Available On: PS4, Xbox One amd PC – Reviewed on Xbox One. This game is the one game I have been looking forward to since it was announced last year; the whole package appeals to me from the moment I saw the launch trailer to all the bits I’ve seen since, so when the launch came it’s just one I had to get. So the game itself has no single player and is fully co-op, you have a choice of split screen couch co-op or you can play with a friend online; now here is where the game moves into genius mode: you can give a friend a copy of the game in the form of a free trial pass where you can play the entire experience whether they have the game or not, meaning you don’t have to play with random people online. You can play with a friend and work together to get the job done. The game starts off a bit confusing with a flashback of Leo and Vincent in a plane talking about the past, here is basically the main menu where you get to choose your character and also have a short bio and backround on both. My original choice of character was Leo (no reason why I chose him), you can change character throughout the game everytime you load up at the main menu. The story starts off as both characters separate and, without giving away any spoilers, various events unfold and their paths begin to cross so you quickly find out that they are both connected with their hatred and lust for revenge with a character from both their pasts called Harvey. Throughout the game there are many fun little mini games you can play such as keeping fit in the yard, playing darts or baseball (this comes a bit later in). These have no connection with the story but are just really fun to play. As the story goes deeper in, you are tasked with various objectives that you need to work together to achieve, these are really well thought out and really enhance the co-op gameplay. 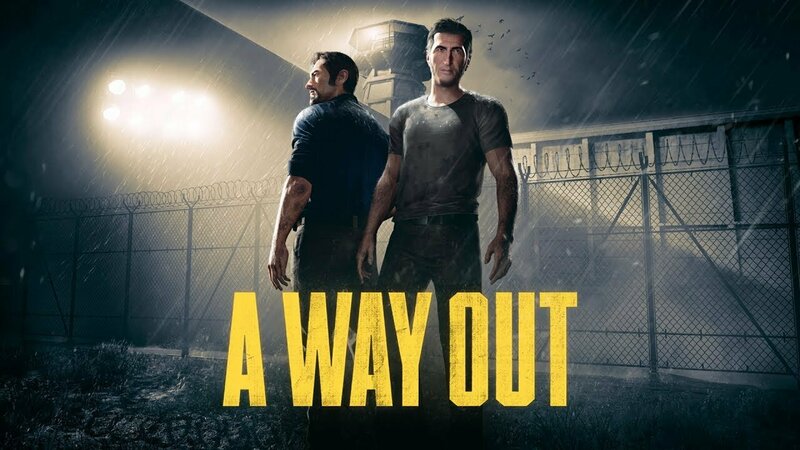 The main aim of the first part of the game is to escape the prison, this slightly (and I mean slightly) disappointed me as you have to follow a set path of escape; to me it would have been awesome if you had to find your own way of escaping, kind of like the mega addictive The Escapists. You must work together as either a look out or as help in one of the many tasks, either makes for edge of the seat gripping gameplay. The further you get into the game and the more the story unfolds, the more you are gripped as between the cinematic cut scenes and the different interlinking stories of both characters as you try your best to stay on the run and track down the infamous Harvey. This could quite easily be a film you were watching, the story of the game is that good. When you escape the prison, this is where the action hots up as you need to make your escape; this includes steathly moving around wooded areas to the dramatic off road police car chase, the adrenaline is pumped so high when playing this. It’s been a while since I’ve played a game that lived up to all the hype and for me this game really does. For me the graphics are next level and to be fair I don’t think I’ve ever played an EA title that looks bad; they always seem to hit the nail on the head when it comes to graphics. The voice acting is superb and adds to the whole deep story line. To sum up what I think of this game, it has to be one of the best titles I have come across in regards to gameplay and story, admittedly there are a couple of very minor niggles such as not being able to chose your own escape but again just a very minor flaw. I hands down love this game and think it will keep me going for quite a while yet, and hopefully there is some DLC down the line to add more depth to the story maybe. In short, for the bargain price of 24.99 (22.99 with EA Access) you will get one hell of a game and well worth adding to your collection.